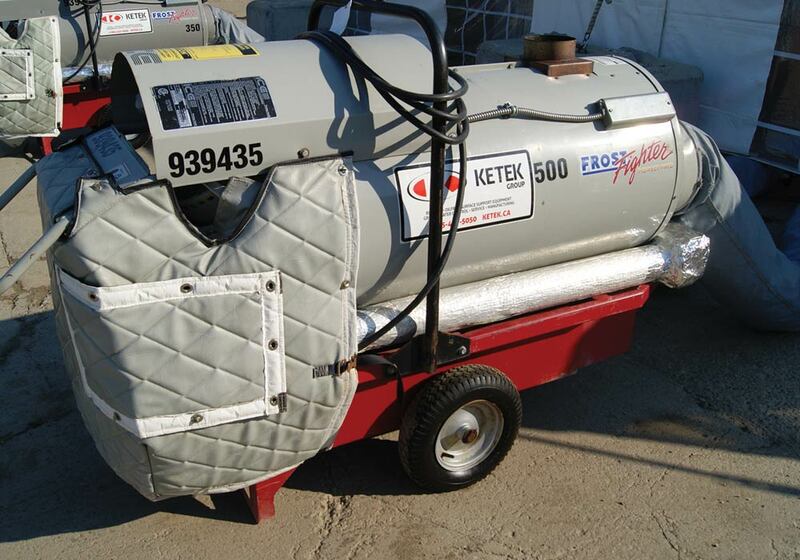 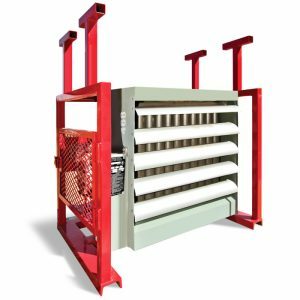 Frost Fighters provide clean heated air, free from moisture and contaminated fumes. 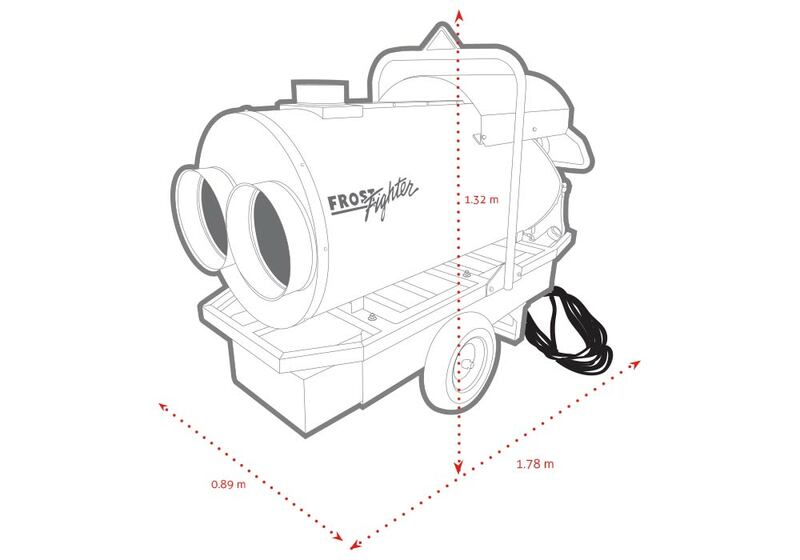 Quick connect ducts attach to the front cap outlets and enable the operator to disburse the heated air over a large area, with an optional remote thermostat control for maintaining desired temperature levels. 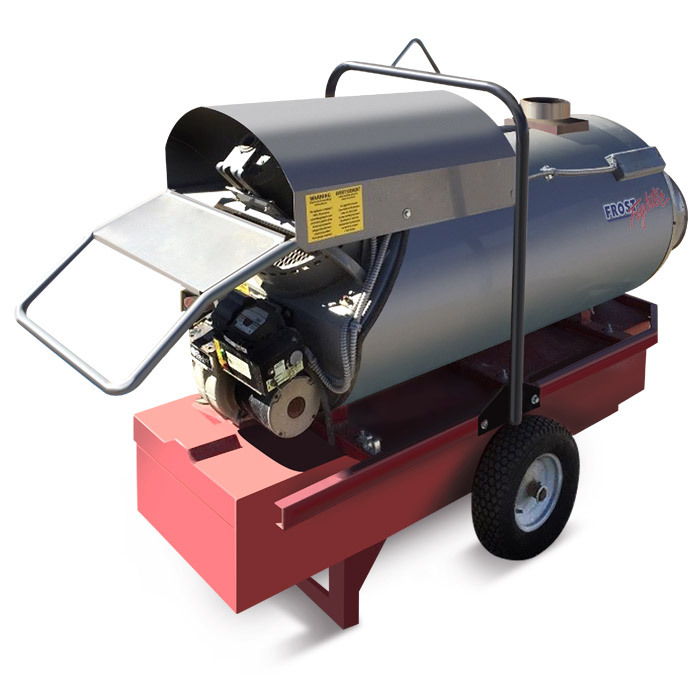 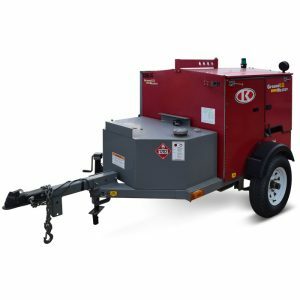 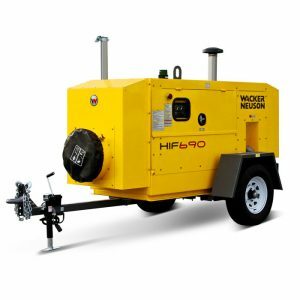 The Frost Fighter is portable and simple to operate – all parts have easy access for quick service and routine maintenance.